Madur is a 16 year old, 17.1h, equitation school master. 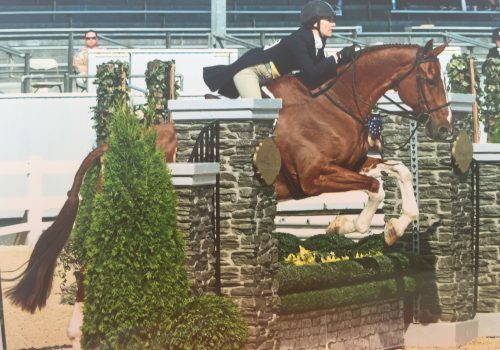 Now retired from the big eq, Madur can still show up through 2’9 and can teach anyone how to jump. Very reasonable priced and flexible riding schedule.